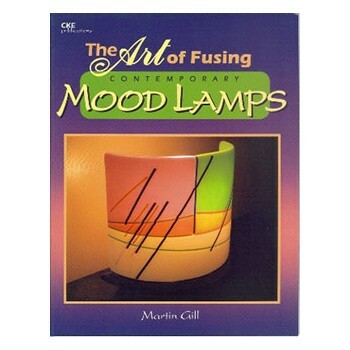 Whitcomb. 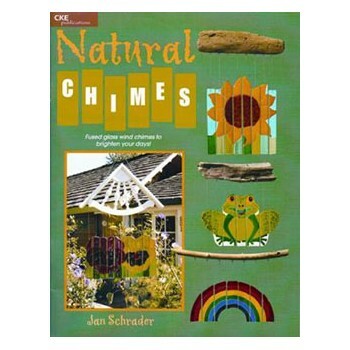 Make your own glass wind chimes for every season and holidays. 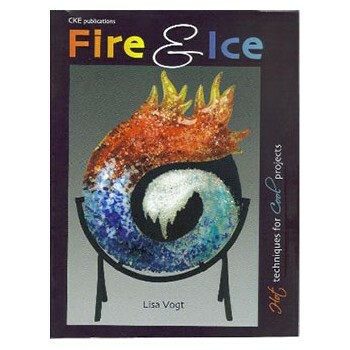 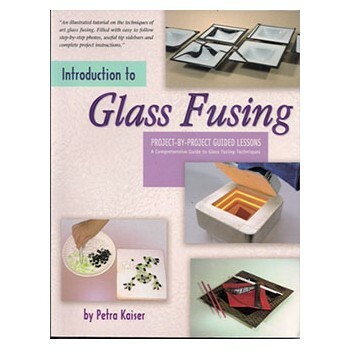 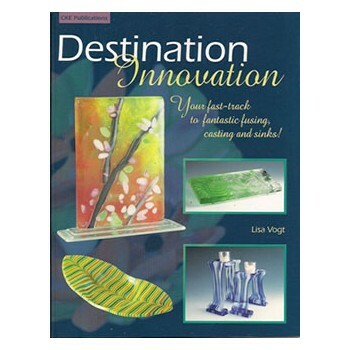 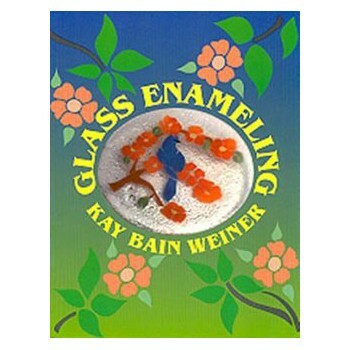 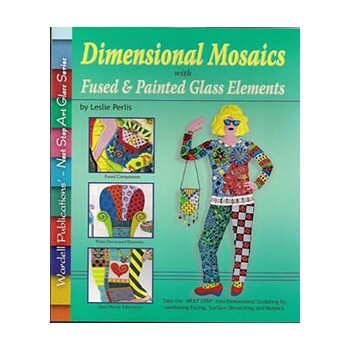 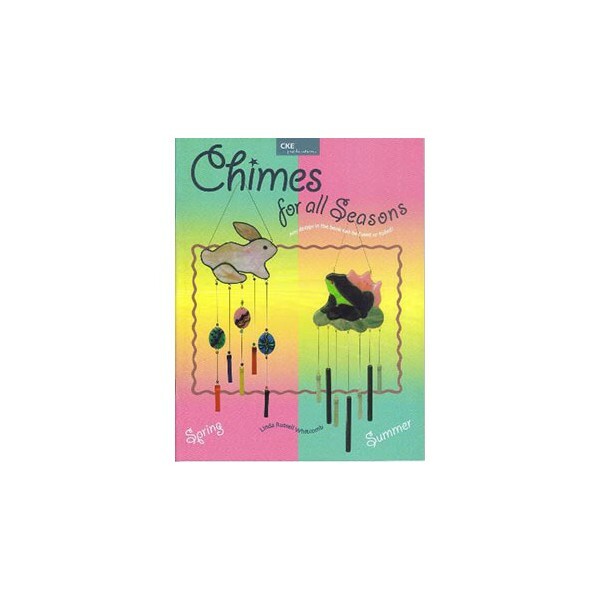 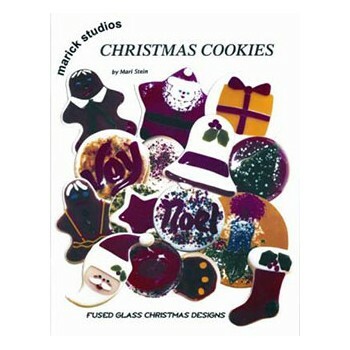 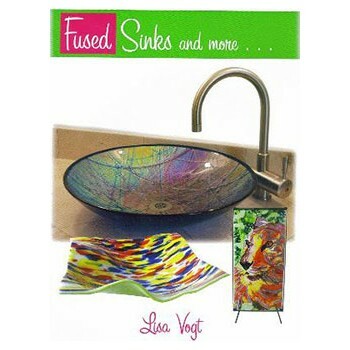 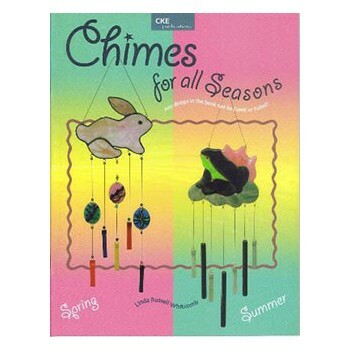 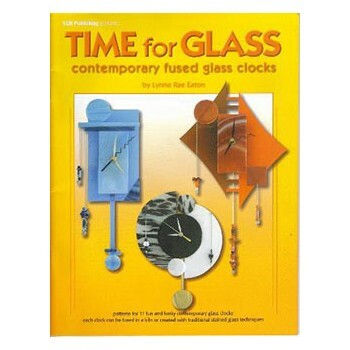 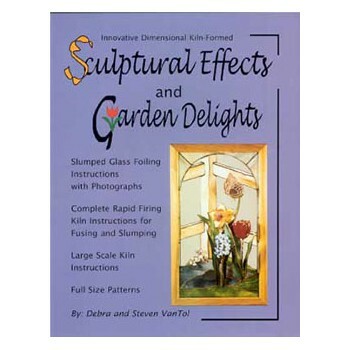 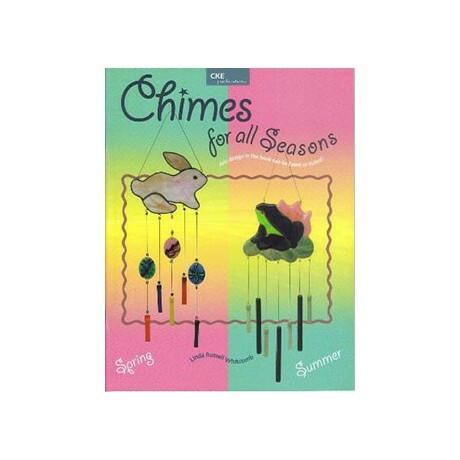 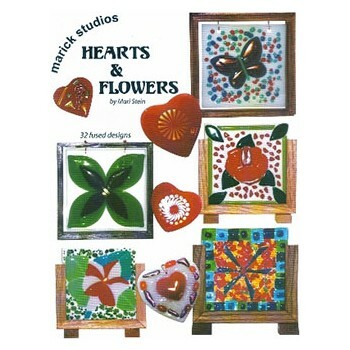 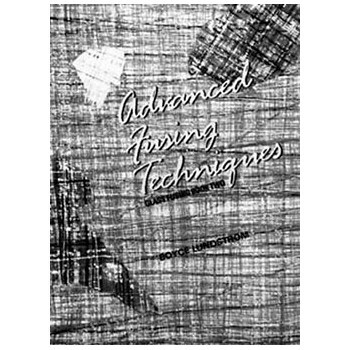 This book contains 15 different designs for glass wind chimes which can be either fused or constructed in stained glass using the copper foil method."